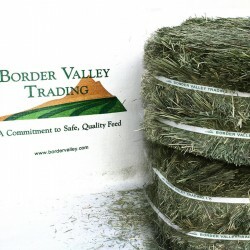 Alfalfa Hay, Medicago Sativa, also known as Lucerne hay or Lucerne grass, is one of the most important forage crops cultivated in agriculture. 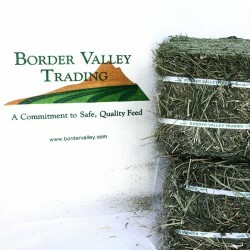 Panicum Coloratum, is a warm season perennial bunchgrass that is planted in the southwestern portion of the United States for hay production and grazing. 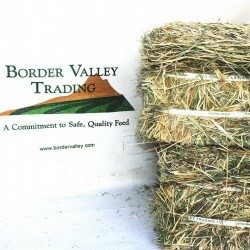 Sudan Grass, Sorghum Sudanense, is a warm season annual grass that is adaptive to the dry, arid growing conditions in the southwestern United States during the spring and summer seasons. 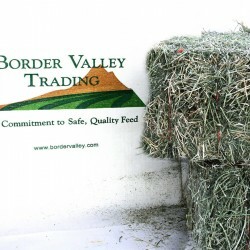 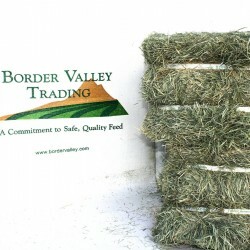 Sudan Grass has become a very popular crop in the Imperial Valley region of California.